Sprint started selling the Google Nexus 6 last week, but for some reason, the carrier was charging $299 when purchased with a two-year contract. The price was higher than what AT&T was selling the handset for, which is $249.99 with a two-year agreement. 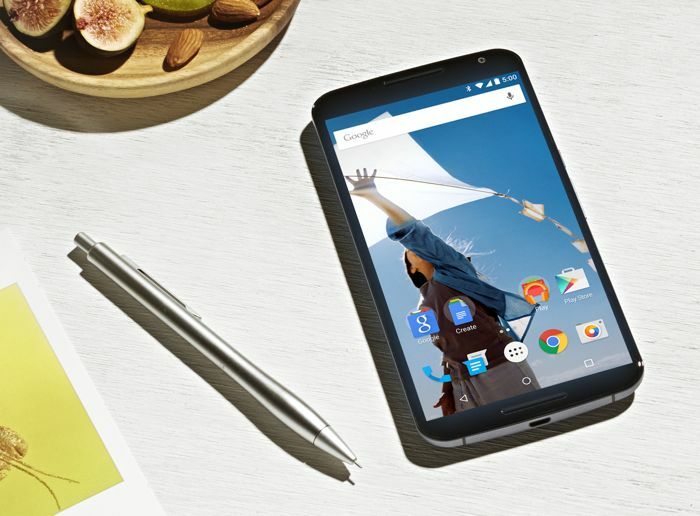 Recently, Sprint reduced the price of the Google Nexus 6 to $249.99, matching the price offered by AT&T in the US. Furthermore, the off-contract price is also reduced to $648. If you’re one of those people who purchased the device at a higher price, fret not as you’ll get a refund for $50. Sprint mentioned customers who purchased the device between November 14th and November 18th will get a $50 bill credit for the price difference. You will be notified via SMS if you’ve paid a higher amount. Google Nexus 6 rocks a 6-inch display sporting a resolution of 2560 by 1440 pixels, and comes with a quad-core Snapdragon 805 clocked at 2.7GHz for processing power. There’s 3GB of RAM, 32/64GB of internal storage, a 13MP camera with optical image stabilization, 2MP front-facing camera, a 3,220 mAh battery and runs Android 5.0 Lollipop pre-installed out of the box. Nexus 6 isn’t a cheap device, but Sprint was overcharging compared to AT&T who was offering the same device for $50 less. So it’s good to see the carrier acting quickly to match its price with its competitor.